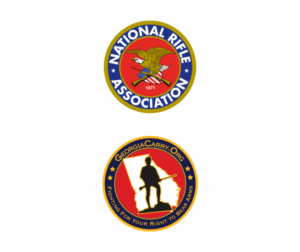 I am proud to announce my endorsements from the National Rifle Association and Georgia Carry. 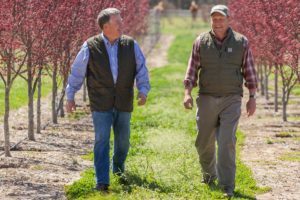 Early voting is now available and runs until May 18. Find your early voting poll location here. 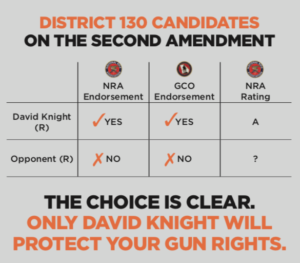 As an avid sportsman and a law-abiding gun owner, I own guns for protection and sport. I know that limiting the rights of responsible gun owners is not the solution to reducing violence. I will always stand up for your Second Amendment rights. 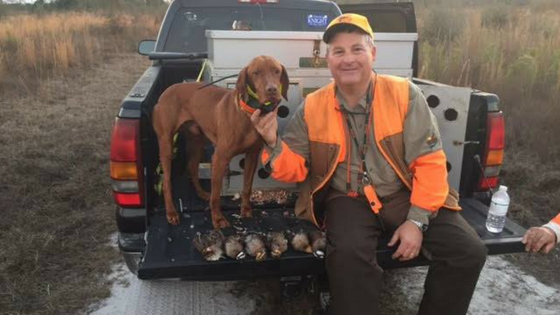 I am the chairman of the House Committee on Game, Fish, and Parks where I work for legislation that will expand gun rights for hunters and sport. I am also the Chairman of the House Sportsmen’s Caucus. In the Georgia House, I have voted to expand the rights of law-abiding gun owners by voting to authorize concealed carry on college campuses and institutions of higher education. College students deserve the same right to protect themselves. 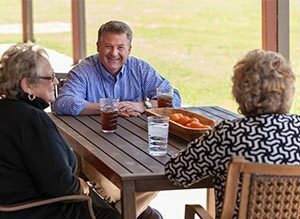 Learn more about my priorities and stances on particular issues throughout the rest of my website.